15 Years ago GoReefers open our doors in South Africa, starting out in the logistics and forwarding of export fruit. During this decade and a half, we have shaped ourselves year on year to fulfill the needs of our clients. Through innovation we created services and products to provide value and tools for our clients to manage their businesses with minimum staff, give them visibility in the chain, reduce handlings of the cargo thus reducing direct costs, customize products based on our understanding of perishable products and the ultimate use of technology. We are not just consolidating your freight needs; we aim to truly add value in the chain. After 15 years we realized that if we stand back and look at ourselves (as experts through the logistics chain), we have created an entire suite of value added services that are entirely unique in their offering; something that cannot be found anywhere else under one “umbrella”. This culmination of modular services is why we now call ourselves GoGlobal. Our motto to Go Beyond truly means that we will go further, go bigger and infinitely do better. GoGlobal is the culmination of over 15 years of immensely hard work, year-on-year client satisfaction and industry-leading innovation. 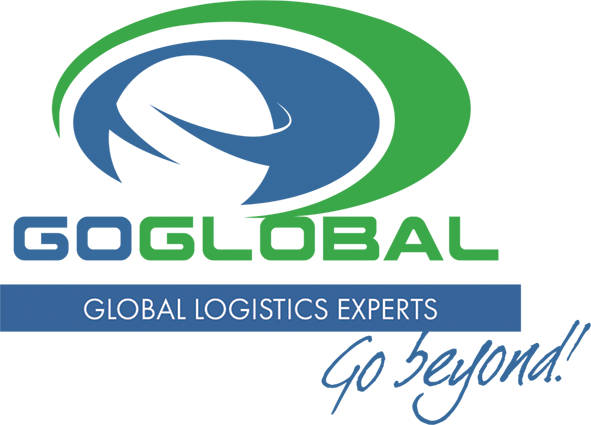 From the very beginning, when we opened our doors as GoReefers, we’ve always believed in offering our clients the very best – going from providing perishable goods solutions to now offering a whole suite of logistic, international freight and business solutions to handle every one of their needs.